We have posted a fix for users who have updated to 7.0.3 from 7.1 Beta and received a "version too old" error. The update will appear in the app when selecting update and can also be found here. The update contains the same content as 7.1 Beta 1. Thank you for your feedback. With it, we were able to find a resolution within 24 hours. We have observed issues with 7.1 beta 1 users who subsequently update to 7.0.3. At this time we do not recommend updating if you already have 7.1 beta 1 installed. A further update will be posted tomorrow. We've just released version 7.1 Beta 1. It can download it here or by checking for updates in app. In this beta we've been focusing on stability improvements including bugs and crash fixes. Thank you for the feedback on the last build. The note moving notification is gone, thanks! But the glitches in the note list and the note flashing when writing is still present. Those two bugs are really really really frustrating because they are visual and really annoying when you are working with EN. PS/ I just uninstalled the beta since it isn't addressing those issues. ? When looking at my notes list in Expanded Card View sorted by Date Created, notes are groupes by the months they are created in, but I am not seeing the months above every note group (and the number of notes within the group). This information has disappeared sometimes during the 6.14->7 transition. This makes it a lot harder to skim through notes trying to find a particular time. By the way... I've notice that the rendering of some captured pages is different in 7.0.2 and 7.1 beta 1. Evernote is consistently crashing when running AppleScript to search Evernote. Evernote got an error: Connection is invalid. 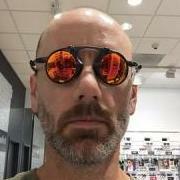 Let me know if this isn't the best place to give beta feedback. We have a bug filed for this, thanks for reporting! Hey there, thanks for bringing this up. I just want to clarify that these fixes are not in this version as they are still being worked on. Just wanted to take this opportunity to set the expectation that this release doesn't contain the fixes to the note list yet. I just want to clarify that these fixes are not in this version as they are still being worked on. Just wanted to take this opportunity to set the expectation that this release doesn't contain the fixes to the note list yet. I'm ok with outstanding work still being worked on. I'd like to see the items listed in the release notes. Thank you, I can reproduce the rendering discrepancy between versions with that clipped webpage. I've reported this to our developers. Agreed. Release notes should ideally list the major known issues. I agree with the rest of the people here. I would like to see in the release notes all the things that the release it's going to address. I don't know why there is a trend now to not list in the release notes all the things fixed. Facebook has been doing for long "Every update of our Facebook app includes improvements for speed and reliability...." and Apple has begun to do it also lately with just one or two lines in the release notes. ? I also agree with the rest here and thank you a lot with the work you do to keep Evernote up and running. Evernote hangs about 60% of the time when I try to move a note to a Notebook. The drop down appears but then gets stuck and I get the spinning beachball. The only workaround is to force quit Evernote. This problem started with version 7. Anyone else seeing this? On Latest Beta 7.1 Beta 1. When doing a software update it asks to update to 7.0.3. Accidentally updated to 7.0.3 and it made the local DB have the attached message of Version too old. I had to totally uninstall the DB and app. Then reinstall to get things back up. 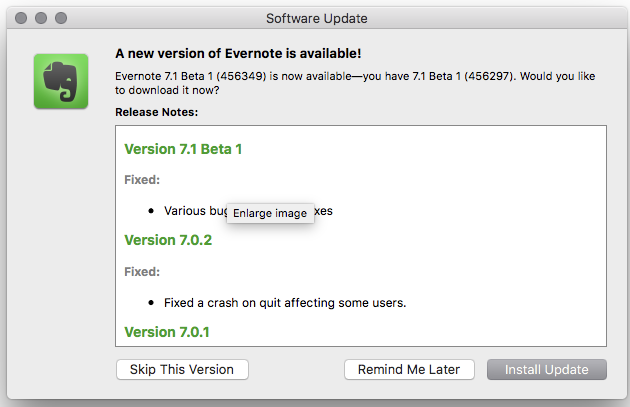 Great, 7.03 has the fixed but can't run it because my Evernote was upgraded to "newer version." Just fantastic. If you do the 7.0.3 will refuse to open the Evernote library updated by the 7.1 beta version. Remember this will mess up your Local Notebooks. This is unbelievably bad from Evernote. Why are they pushing updates when their support aren't working? If you wish to downgrade to 7.03 you have to downgrade both the app and the database. As other's have mentioned in this discussion, you can simply delete the database folder, and Evernote will rebuild the data from the server. Hi, I’ve found an issue this beta version also recent production versions of Evernote.app, which is obviously strange and annoying. It’s caused by wrong parameter settings on NSScrollView. I’ve made a patch so it should be really easy to fix it. Patch is available on Github repository. I've experienced this myself, but don't see it anymore with the internal version I'm running. It should be fixed in the 7.1 official release. Please DM me if you find it still happens when 7.1 comes out. Thanks again for reporting! Hey Evernote, get @niw a job! The note list has been broken for 26 days now. Nice to know you're "reworking the note list", maybe we'll finally see a fix soon. Evernote refuses to remember the column widths I want when in List View. For example, the date fields are insanely wide and show "January 12, 2018 at 6:14pm" instead of something just as readable but taking up less space as "1/12/2018, 6:14pm". That then doesn't leave enough room to have wide columns where desired, like the note subject. When I close Evernote or reboot, the column widths change to defaults. Evernote refuses to remember the column widths I want when in List View. in addition, the sort sequence changes. Possible bug for 7.1b1: back to crashing every time the window is closed. Stopped doing this in 7.0.3, started again *immediately* upon installing 7.1b1. 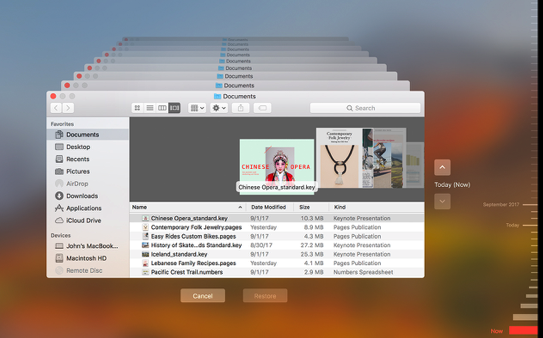 If I create photo notes on the iPhone and then sync them to the Mac and then move those notes to a notebook that has been shared with me, I end up with duplicates of the notes in the Trash. Is this the expected behaviour? Seems wrong to me. Also, can I get a rough idea how many times I'm going to have to close pop ups across the Evernote apps about Spaces? Mac client pop up wouldn't close just now so I had to kill the app and restart. Would be nice if you remembered I'm not interested and stopped nagging. This action will result in brand new notes; likewise if you move in/out of Local Notebooks. You end up with both the old note and the new note; the notes have different GUID values. Thanks a lot @macfixer for sharing the solution that @niw created for the Evernote Snipper list view. And of course, eternal gratitude to @niw for create it. I don't understand how an outsider can create a solution in even lest time that Evernote is able to do. it would be great if this solution can be implemented in a hoxfix even if you are looking to implementing a better solution in the long run. As per the previous Beta, why is 'Remove from Sidebar' still shaded when I right click 'Recent Notes' in the SIdebar? I have a long list of stacks and notebooks I'd rather see - I don't want to see recent notes. It's also not possible an option from View > Sidebar Options to hide it either. I was about to abandon Evernote because of the ‘missing notes’ problem. Thought I try the beta (so desperate am to work with EN) - read the posts and the missing notes issue is not fixed. I now have no choice but to give up on Evernote. Im on BETA, followed today the altes update request! I do need a Top Urgent Accecs to my offline Notebooks! Im on BETA ... followed today the ACTUAL UPDATE request! Do Online Notebooks sync with CURRENT Online Content? edit: All notebooks are restored to the TimeMachine version. 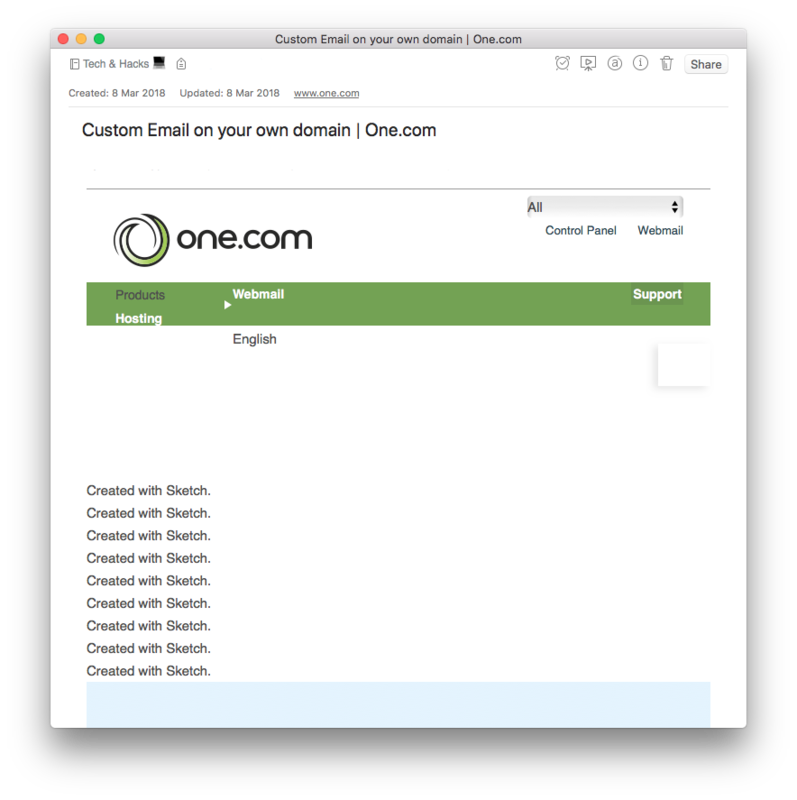 The first time you run a sync, the Online Notebooks will be updated to the master version stored on the Evernote servers.